O2 offers the mobile use of LTE service since July 2012. The USB memory stick comes from the Chinese manufacturer ZTE, which also has various other versions for LTE in the range of products, such as LTE routers. 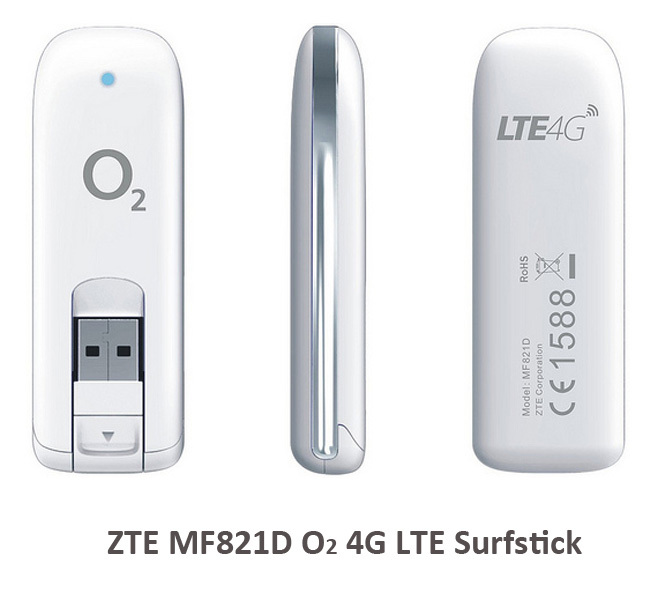 The ZTE MF821D 4G stick is available for O2 4G LTE network and supports all cellular standards that are common in Germany. In the following table, you will find all the key figures, specifications of the O2 4G USB MF821D. With the ZTE MF821D, you receive a flexible surf stick that supports both LTE and all other major mobile communication standards, such as UMTS and HSPA+. 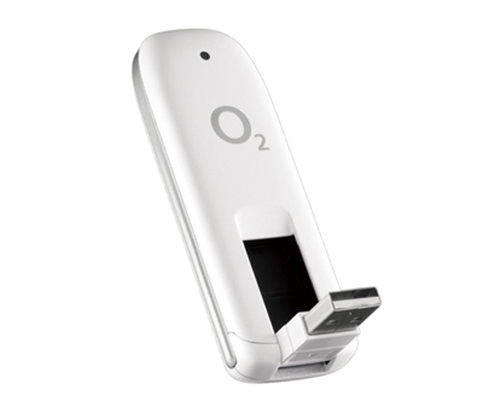 O2 4G USB is therefore compatible with 2G, 3G and 4G networks. LTE can be received via the usual bands 3/7/20 (800/1800MHz/2600MHz). O2 uses LTE 800MHz for priority; the 4G network of LTE Band 7 (2600MHz) will be available in the cities in near future. The theoretical maximum download speed of 100Mbit/s and 50 Mbps upstream speed could be achieved. Currently, however, O2 offers “only” tariffs of up to 50 Mbps. ZTE MF821D can work as the same as the data stick. The internal slot can hold MicroSD card up to 32 gigabytes. You can buy them from 4gltemall.com with the stick MF821D. The stick MF821D is perfect for mobile use on a laptop or notebook, and of course it can also be used at home on the desktop. It’s advisable that under certain circumstances, the data transmission rates vary depending on the local reception conditions. According to ZTE introduction, the MF821D stick is compatible with the Windows operating system with XP, ServicePack3, Vista SP2 or Windows 7, and Mac OS Version 10.5 is also supported. At just 47 grams and the dimensions of 87.3 × 29.5 × 14 mm, you will hardly notice the MF821D in your pocket. The actual USB plug can be incidentally folded and thus saves space and it can also facilitates the connection as a “arm” for the laptop. Currently the stick is at O2 only in connection with an LTE tariff available. If you like this stick, you can buy unlocked ZTE MF821D from 4gltemall.com in good price. And there is HUAWEI E392u-12 4G LTE Stick which could also work with the same 4G frequency bands for O2 and other 4G operators in Europe.